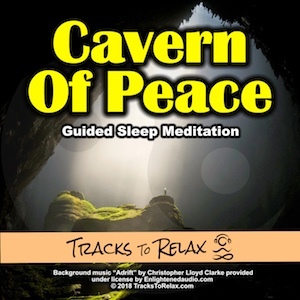 Visit the Cavern of Peace, a place where you can relax completely and anything is possible. 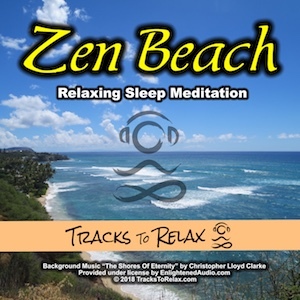 Unleash your inner strength and you ability to make the positive changes in your life you desire. 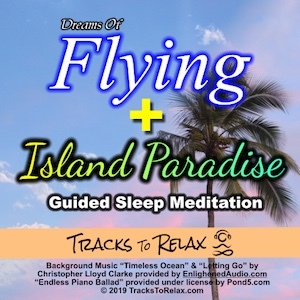 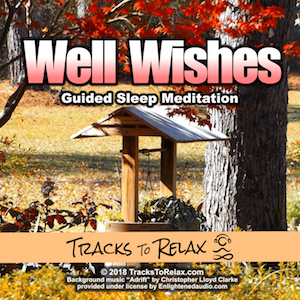 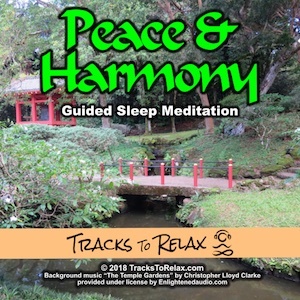 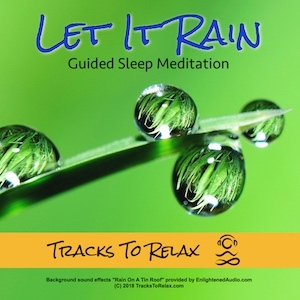 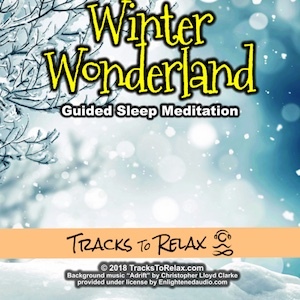 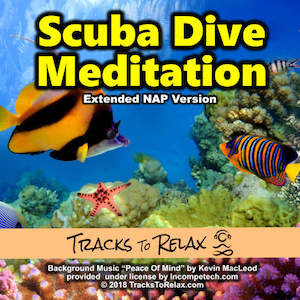 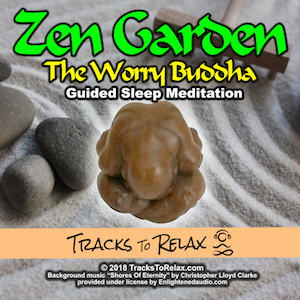 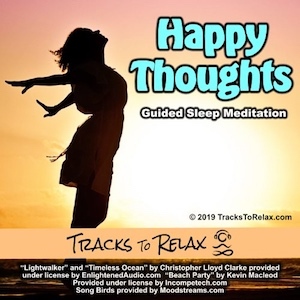 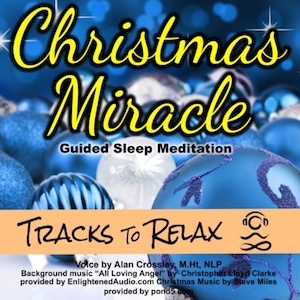 Become a patron by clicking here and get access up to 100+ sleep meditations and the 1 hour version of this meditation!